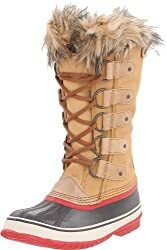 Best Women's Warm Winter Boots: No More Cold Feet Add to Flipboard Magazine. Baby It’s Cold Outside! Is this the year you need to find warm winter boots? 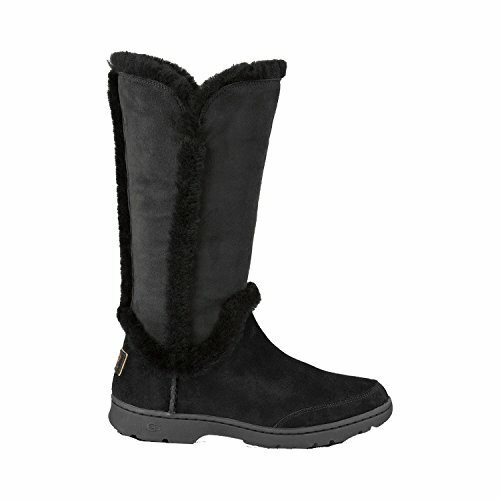 Not just pretty boots….but warm boots? Winter time is almost here, so don’t wait. The real problem has always been…warmth or fashion. Not any more. 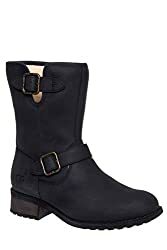 I have found some fashionable boots that are warm too. 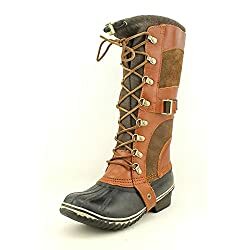 These are not ugly boots, but they will keep you warm and happy. Some of them may be considered ugly, but I think that is part of their charm. Don’t fight it girls. We want to stay warm, but we also want to look stylish. Warmth is what we want…really warm. 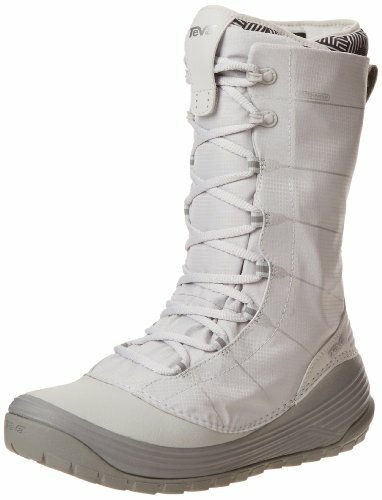 Not those pretty, but oh so cold boots that you see all the young girls wearing. 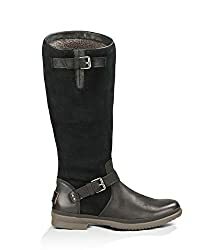 Hang up those old, worn out leather boots and get new fashionable Winter Boots today. 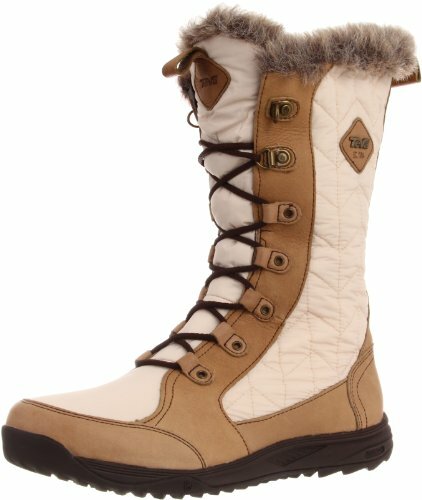 These are for real women, in real snow. 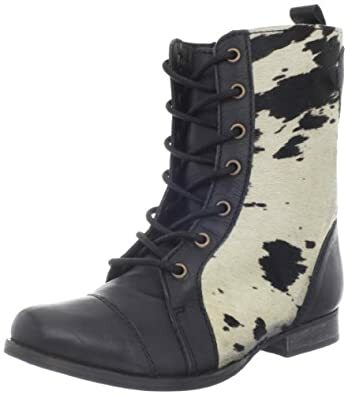 Betsey Johnson’s cute ankle boot features a cute animal print fur upper with lace up vamp and leather details. Betsey Johnson always brings us clothes that are a bit edgy. 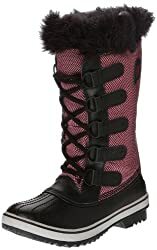 She delivered that for sure with these great warm winter boots. 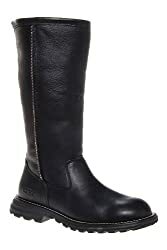 Leather and pony hair combined will keep you warm and comfy this winter. 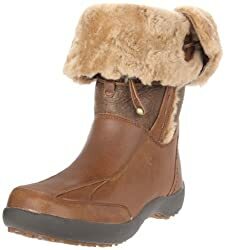 Stay toasty this season in women’s warm winter boots from Sorel. The waterproof upper and seam-sealed construction wards off dampness creeping in, keeping your toes comfy and happy. 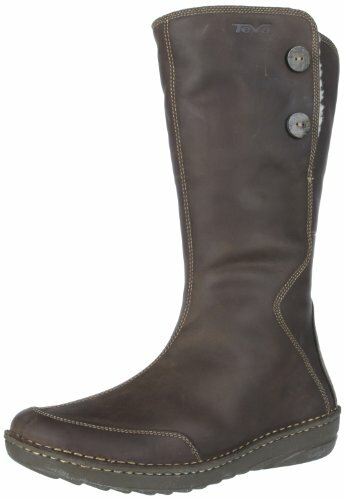 Both stylish and functional, these boots is a great find. Truly made for deep snow and cold temperatures. No, these won’t look adorable with a skirt, but your feet will be toasty warm. Uggs are still around. 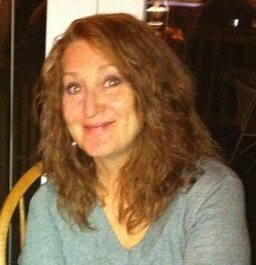 Shocking…I know. 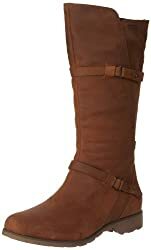 But now they started creating women’s warm winter boots a little differently. I think I like these more. 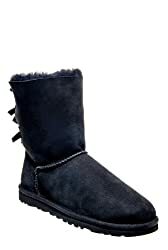 They are still very popular because of their comfort and warmth. How many pairs of Uggs have you worn out? I know I have worn out about 3 pair so far. 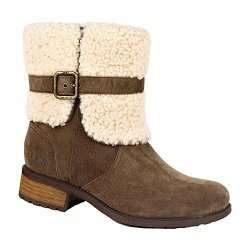 Stay cozy in these plush winter women’s boots. 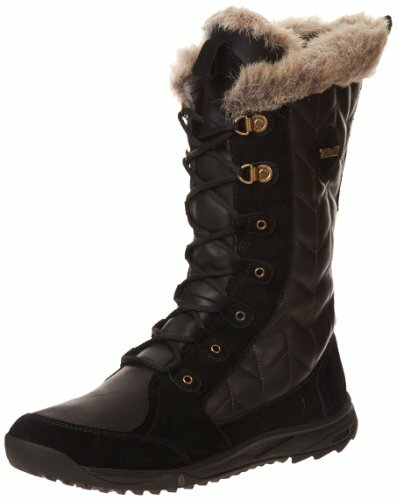 These just look like they are perfect for really cold weather. I can see myself grabbing these to go get more wood for the fire. Rugged and adorable all that same time. It has wool lining and a drawstring to pull them tight so no snow gets in. Blondo is known for making quality shoes and they make them for comfort. 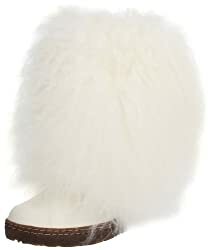 Bundle Up In Women’s Furry Winter Boots with a mixture of cow hair and curly goat hair. With 100% merino wool lining will keep your feet warm while you play in the snow or just walk from the car to the office. These are what you call a fashion statement! 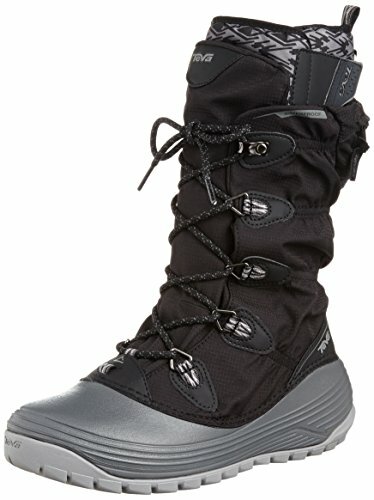 Teva boots look and feel wonderful. 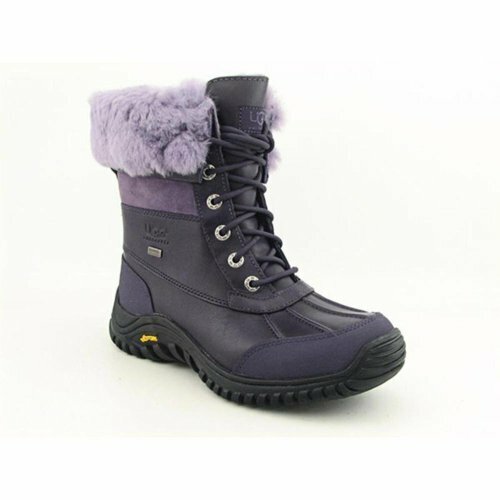 They are waterproof, durable and offers excellent all-weather traction. 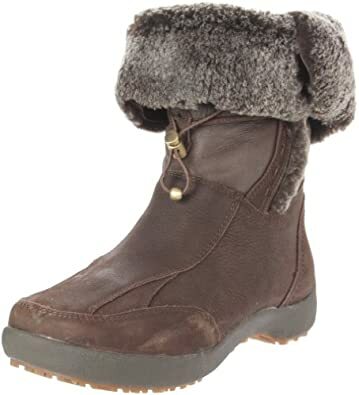 They are perfect for winter hikes or quick errands during cold spells. Boots socks are really popular right now. They are cute, but I worry that if I have a big sock on under my boot that it would fit right. But I found a great solution. You can create the look of a boot sock without the bulk of a big sock. You can find the full directions here. Really think creatively with this DIY project because I know you can come up with other ideas that are just as cute using different materials. Have fun with it! 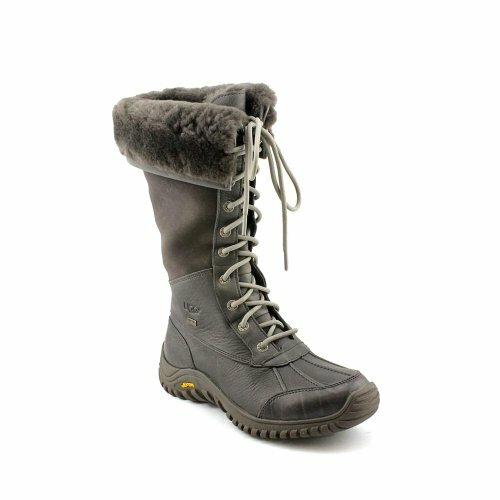 This should give you enough to get you started on your adventure to find the perfect winter boots for your life style. 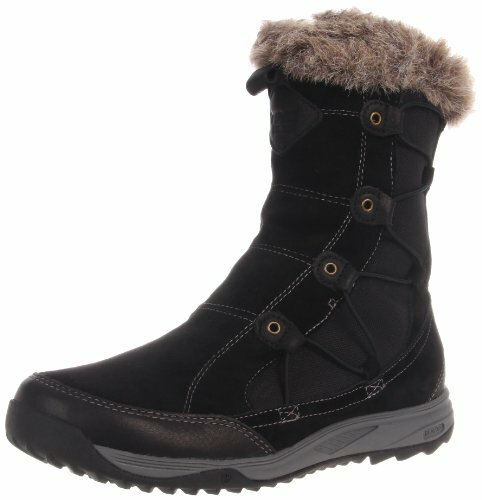 There are thousands of Women’s Warm Winter Boots and all at different price points. Click through any product to modify the search. 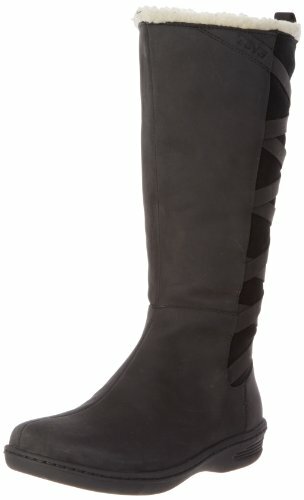 If you are looking for fashionable rain boots, click here.